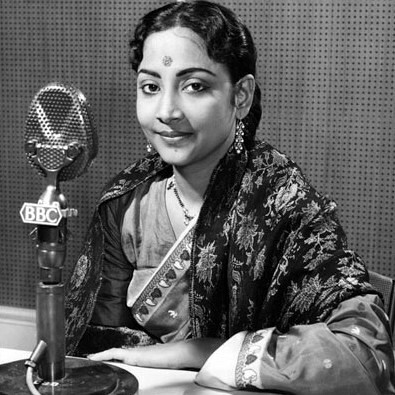 Geeta Dutt (23 November 1930 – 20 July 1972) was a prominent singer in India. She found particular prominence as a playback singer in Hindi cinema. She also sang many modern Bengali songs.